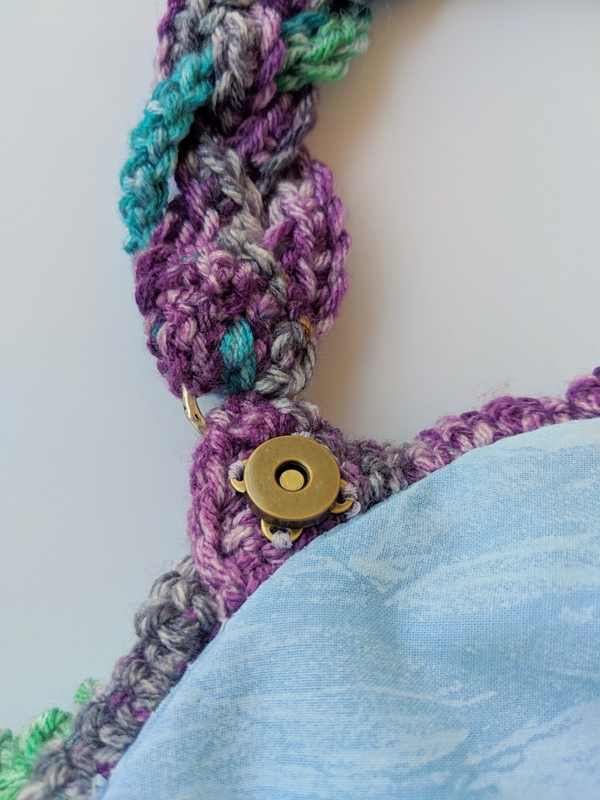 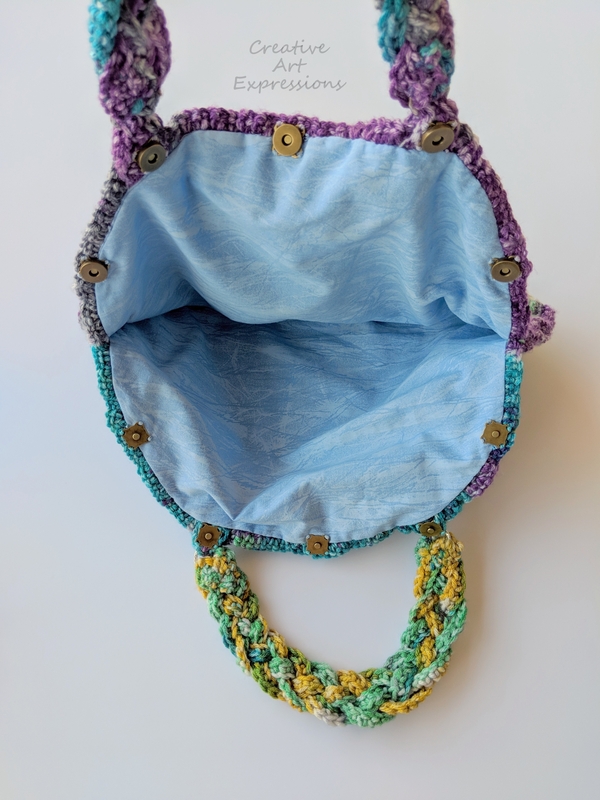 This Seashell Clam Purse Crocheted in Purple, Green, Yellow & Teal with a Sky Blue Cotton Lining is a perfect gift for any mermaid or ocean loving tween or teen girl! 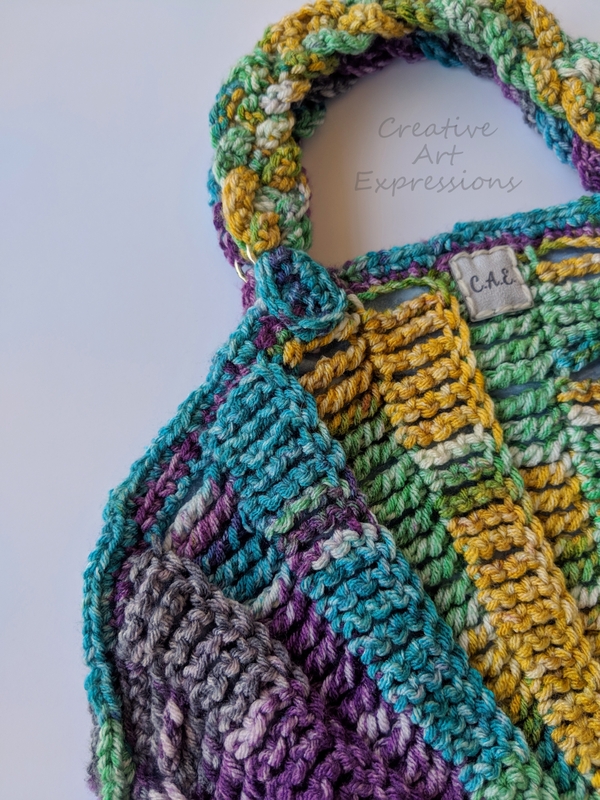 The varigated yarn I used make this a one of a kind purse with a unqiue color design. 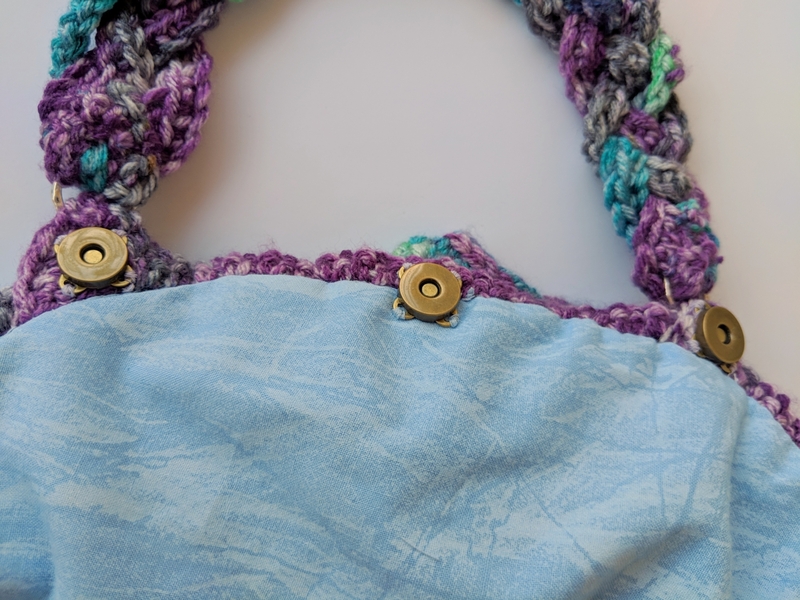 The purse closes with 5 magnetic snaps. 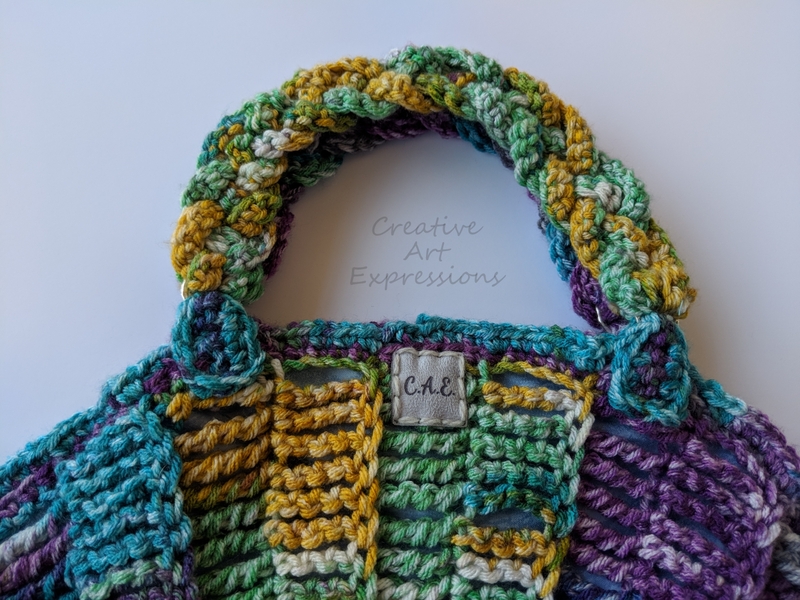 The colors in this unique purse are bright and vibrant! 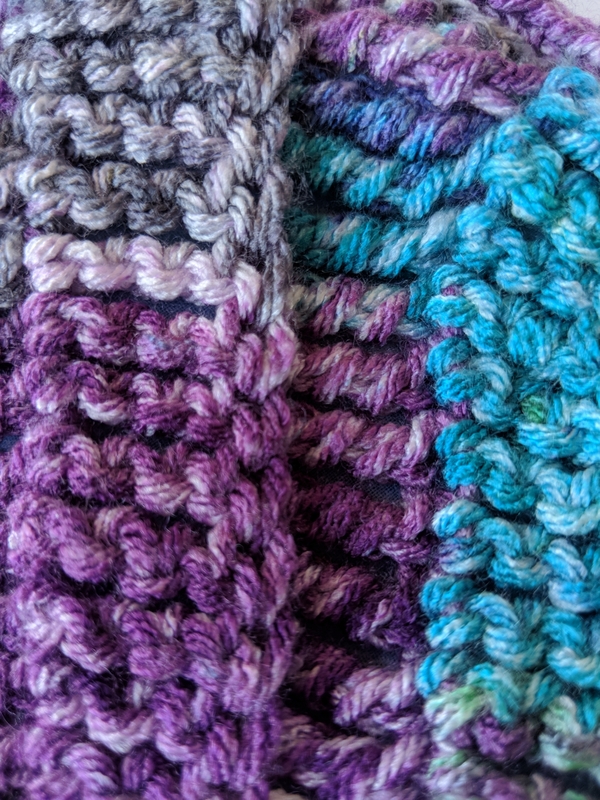 It is really messmerizing and the cotton lining reminds me of the ocean. 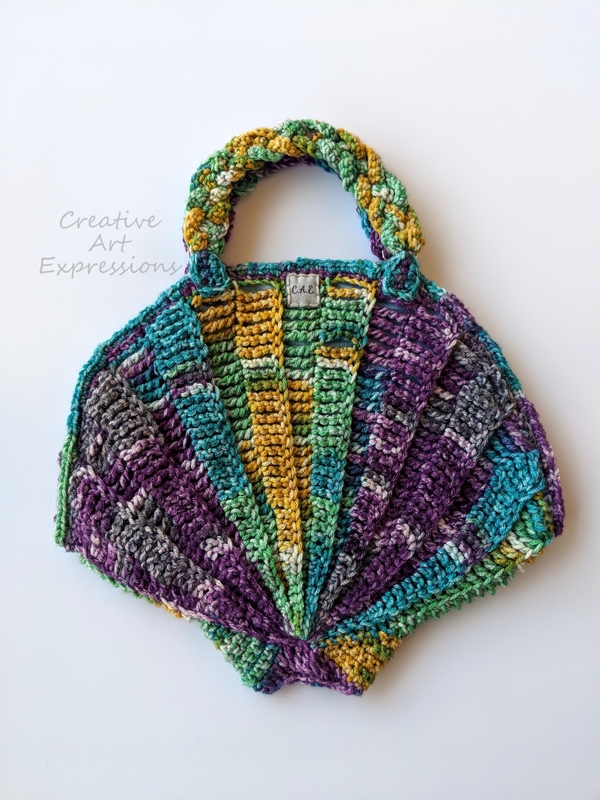 This purse is gorgeous! 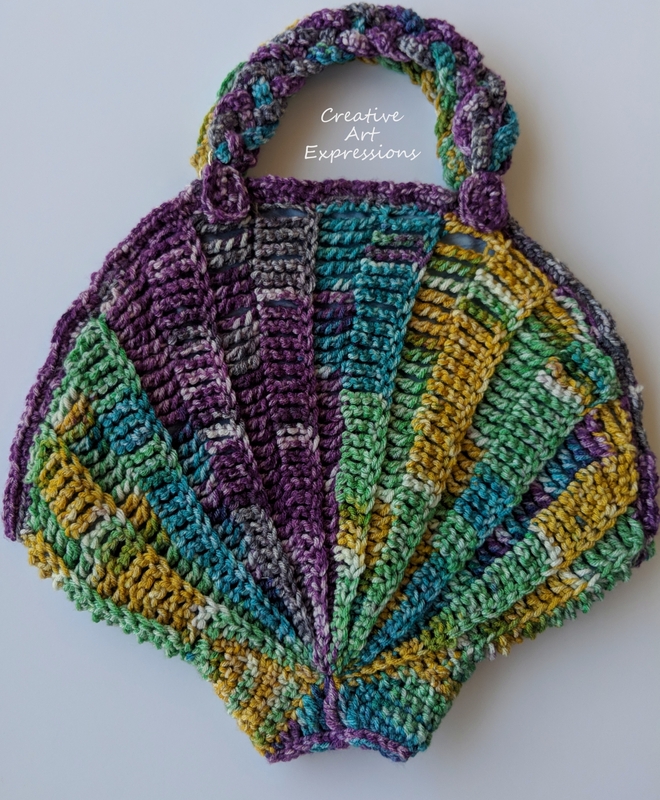 Get this soft & stylish seashell purse for your mermaid for a birthday, Christmas or just because gift! 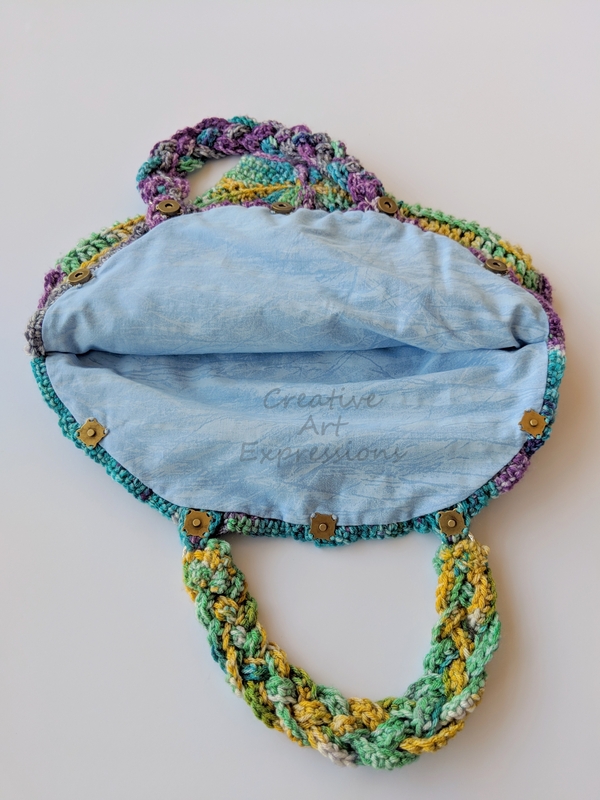 This would be a great gift for a girl ages 10 to adult. 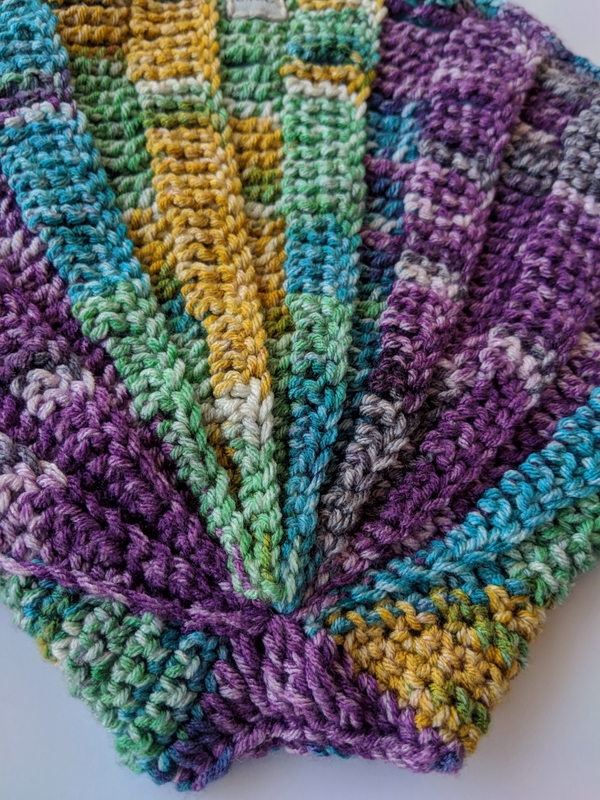 It is made with 100% low-pill acrylic yarn and 100% cotton fabric.